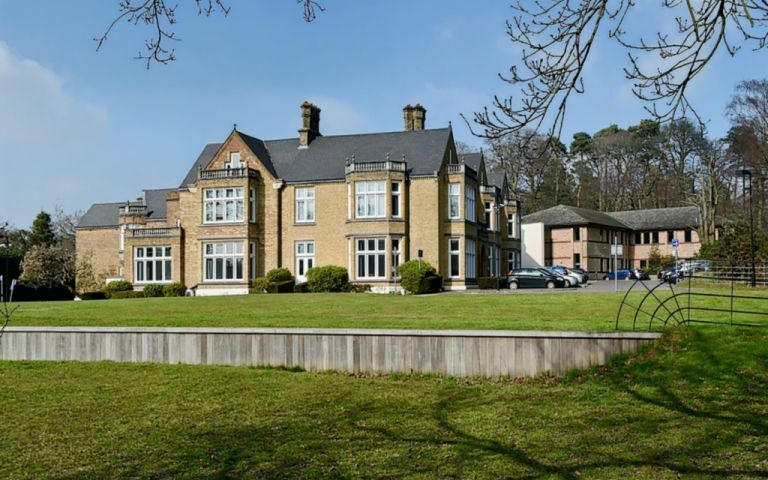 This centre is a Victorian period building situated in 56 acres of beautiful landscaped parkland. We have offices available from 500 sq ft to 2,400 sq ft in a traditional & contemporary fully serviced office space. This centre can offer short and flexible contracts and it suits startups and SMEs requiring immediate occupation. Benefits include: Dedicated building management, receptionist & concierge service, 24hr access, ample parking, free meeting rooms, large conference facility, and occupier events. The serviced offices are located close to Bracknell Town Centre, Bracknell rail station and Martins Heron rail station. There are excellent links to the M3 and M4 motorway (15 mins away), and M25 (22 mins away). M3 Motorway 5 miles, 8.05 km.